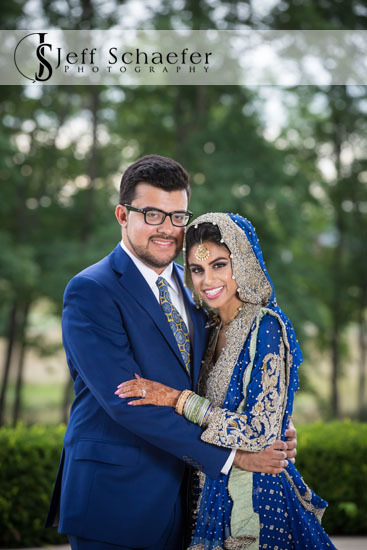 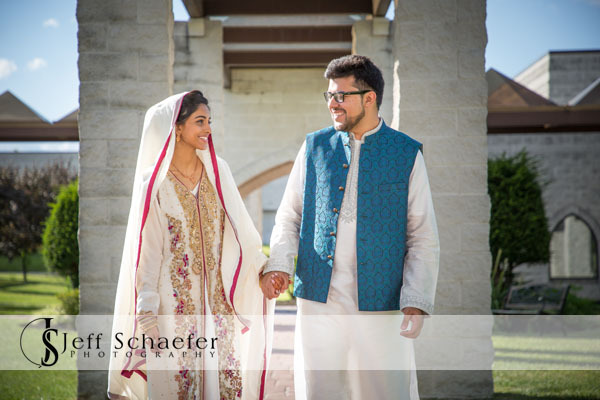 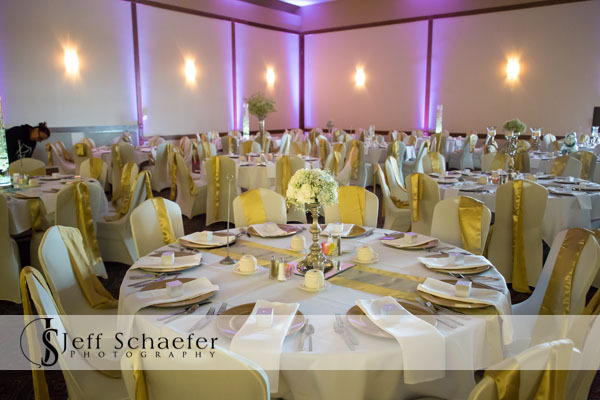 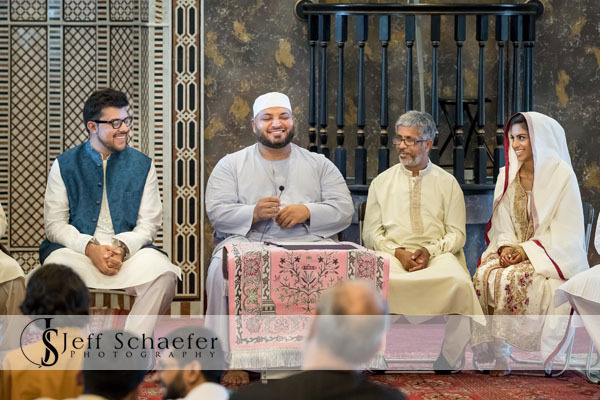 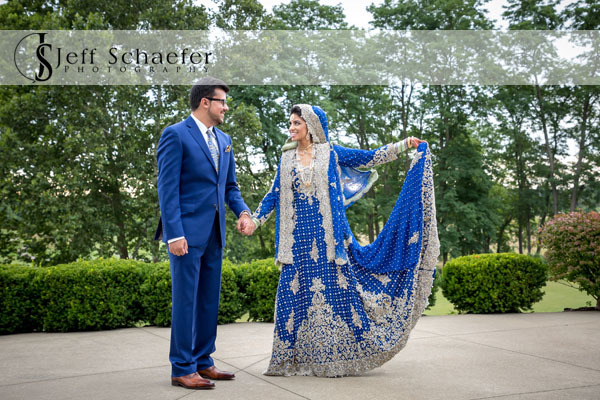 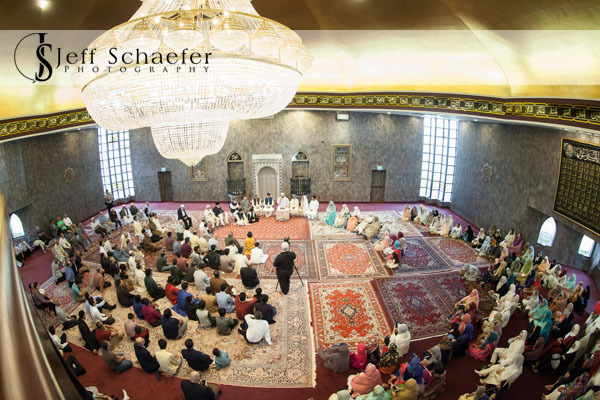 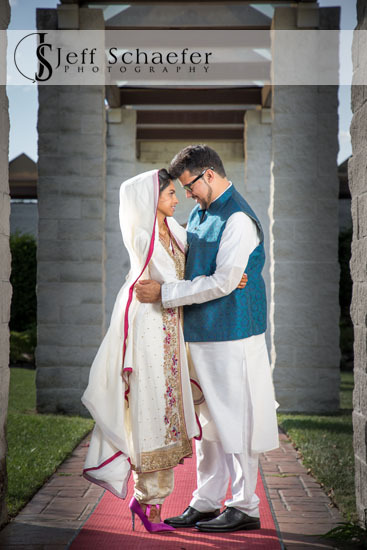 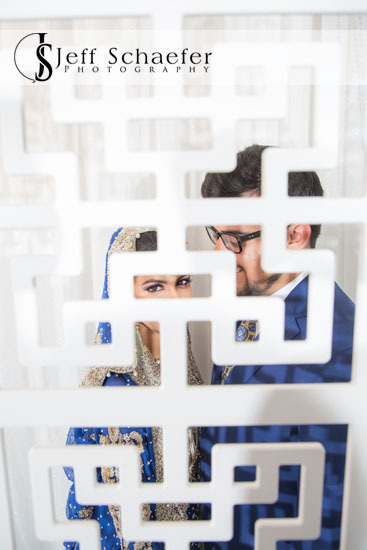 Tazeen and Mohsin's nikah wedding ceremony took place at the Islamic Center of Greater Cincinnati. 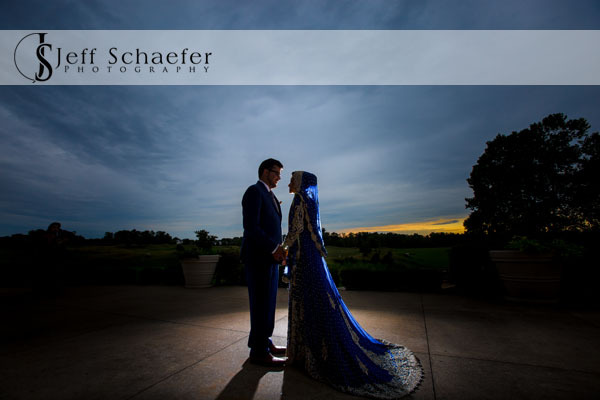 After the ceremony we did some wonderful portraits outside the Islamic Center. 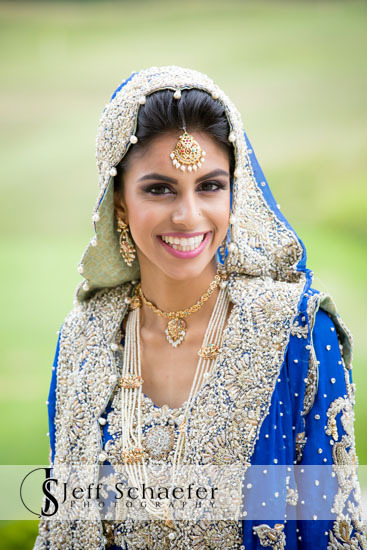 Tazeen re-did her makeup and put on her formal gown for the portraits and reception at the Oasis Conference Center. 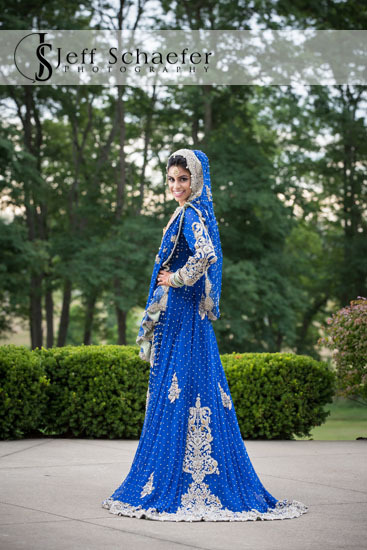 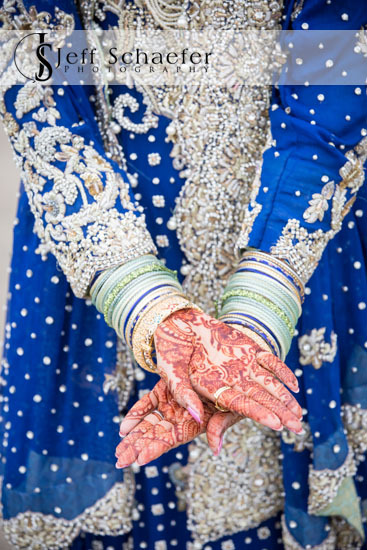 I love the culture, pageantry, and colors at Indian Pakistani weddings. 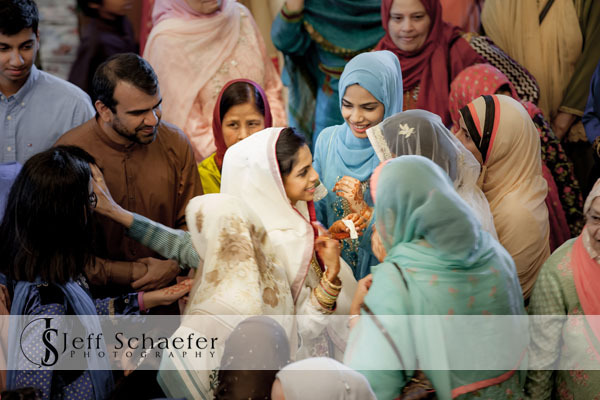 The joyous processionals and celebrations are fantastic. 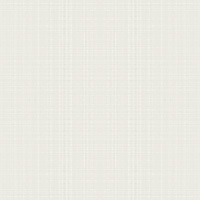 Food and treats are a top priority. 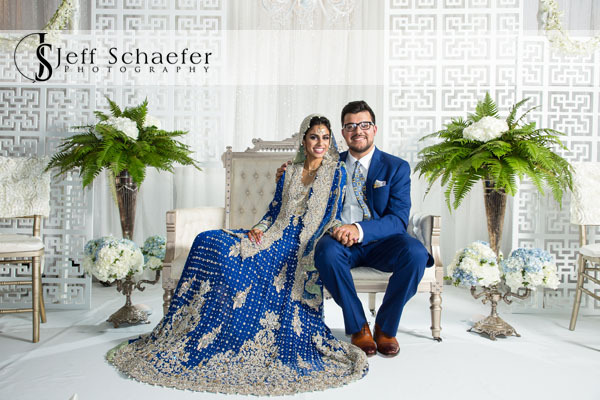 Tazeen and Mohsin, Thank you for letting me be part of your wonderful wedding. 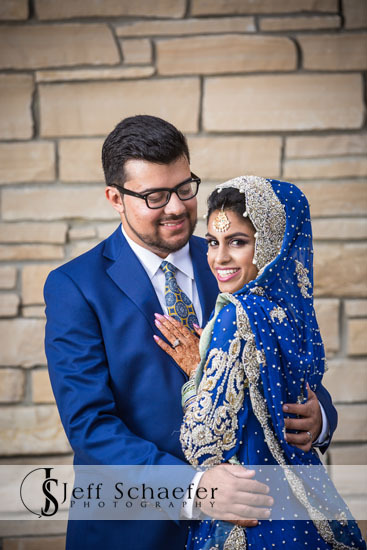 Congratulations and best wishes on your new lives together!